St Gabriel’s Primary School run a multi-sport club for children of all ages. Our focus is to teach and develop the gross motor skills of running, jumping, throwing, catching and striking in a fun, positive, non-competitive program. Children will also develop athletic skills including chasing/tagging, dodging/decking, collecting/gathering, body movement, body manipulation and equipment manipulation. Our multi-sport club is creative, active and play-based so every child has an equal opportunity to learn and have fun. 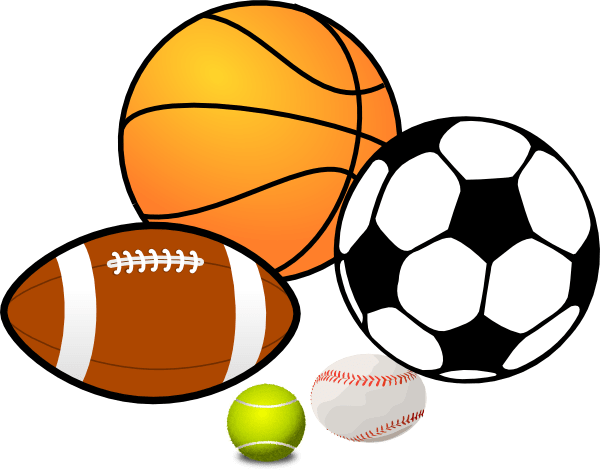 There are a variety of different sports and activities that are on offer for children including Soccer, Tennis, Tag Rugby, basketball, softball, rounders and more. The emphasis is on fun and enjoyment for kids all ages and levels. If you want your children to have fun and enjoy different sports, this is the Multi Sports Camp for you. Camps run from 2:30 – 3:30 for a duration of 6 weeks throughout the year.